Whether you love smelling sweetly scented lilacs and freesias in the warmer months or prefer to see bright red berries growing on your holly bush during the winter, it’s almost impossible not to appreciate the beauty of a carefully cultivated garden. And although there are obviously lots of visual reasons why we choose to pot our favourite plants and keep our flowers watered, did you know that getting green-fingered can do you wonders for your health? Aside from boosting any individual’s levels of physical fitness, gardens provide a safe environment to help rehabilitate those living with disabilities and mental disorders. Acquiring new skills to improve the chances of finding employment. 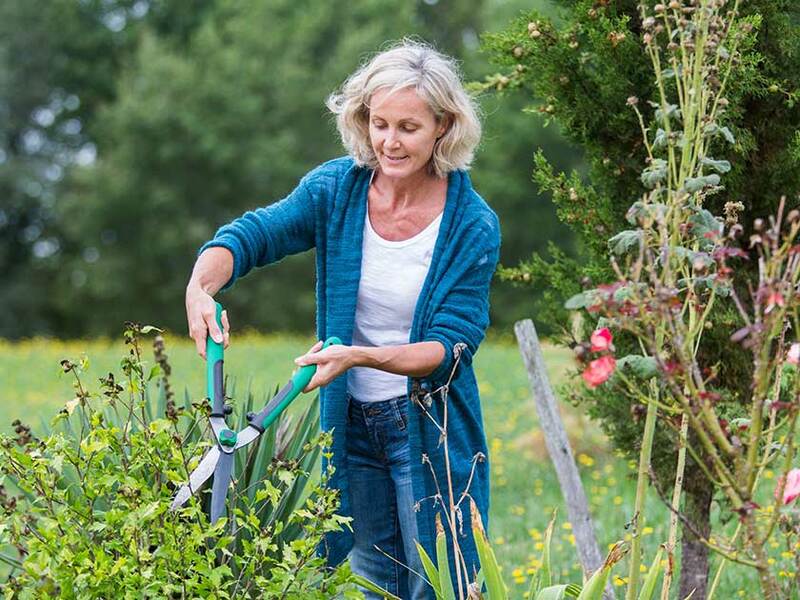 Thrive offers Therapeutic Horticultural sessions around the country in locations including London, Birmingham and Gateshead. The findings of Mind’s Ecotherapy: The Green Agenda For Mental Health only adds strength to this theory. 108 people were surveyed about their involvement in ‘green exercises’ including gardening projects and conservation work. 94% concluded that taking part in such activities had significantly improved their self-esteem and quality of life. 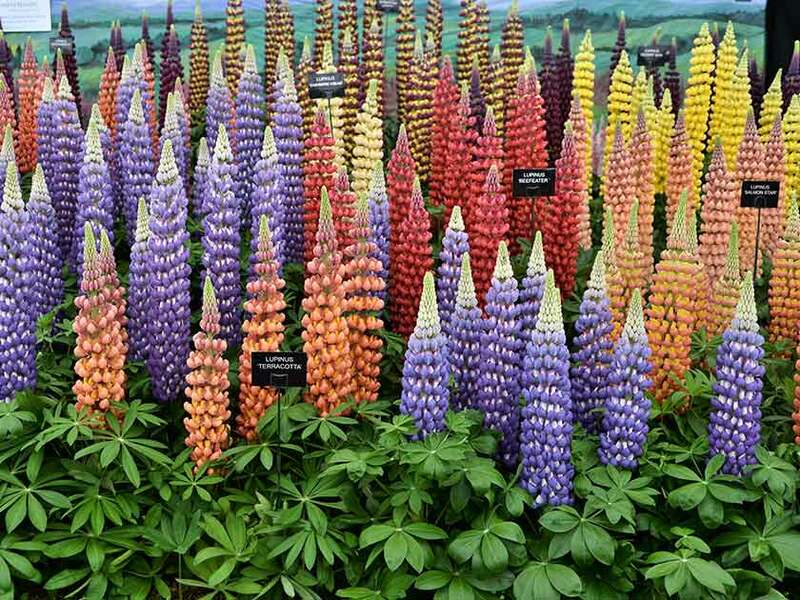 An Asperger’s syndrome diagnosis helped Alan Gardner forge an extremely successful career out of horticulture. As well as designing over 40 Chelsea Flower Show displays and winning gold medals for his stunning work at Tatton Park, Alan was the star of the Channel 4 TV show The Autistic Gardener. Over four episodes, Alan taught a group of amateurs – each with a form of autism – to use their unique skills to transform a number of unloved and overgrown gardens. ‘We took five trainees and did a garden makeover series and showed them how they can do this,’ he explained.